"The Companion of Kings, the King of Companions"
This showcase of our breeding program is proudly designed and maintained for Christina Van Patten of Royalist English Toy Spaniels by Terri Williams. 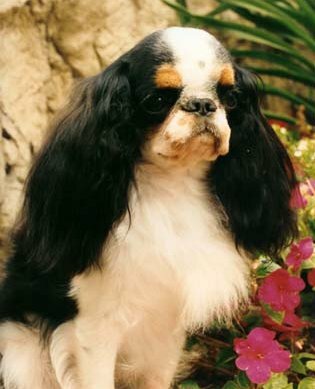 All content is the exclusive property of Royalist English Toy Spaniels. Copying of any content on this page (and all subsequent pages) is prohibited except by the express, written permission of Christina Van Patten.